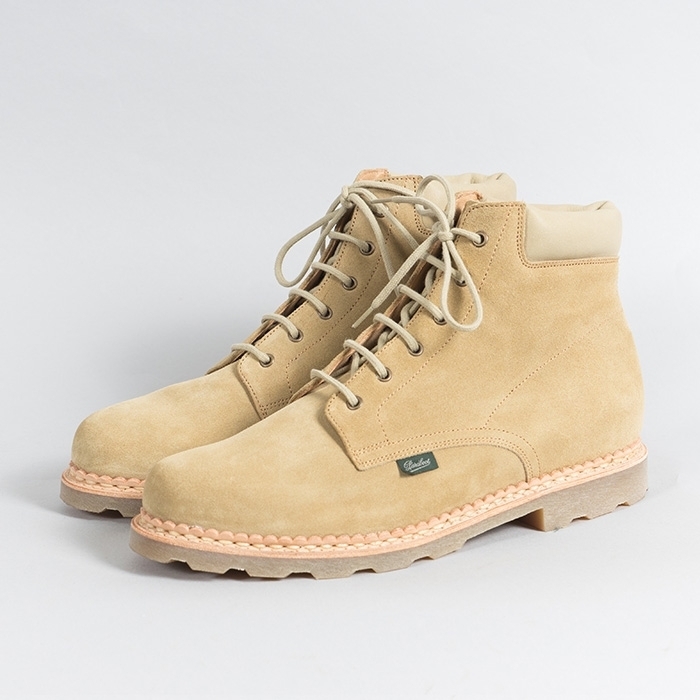 The BERGERAC is a pair of modern hiking ankle boots in thick and supple suede. 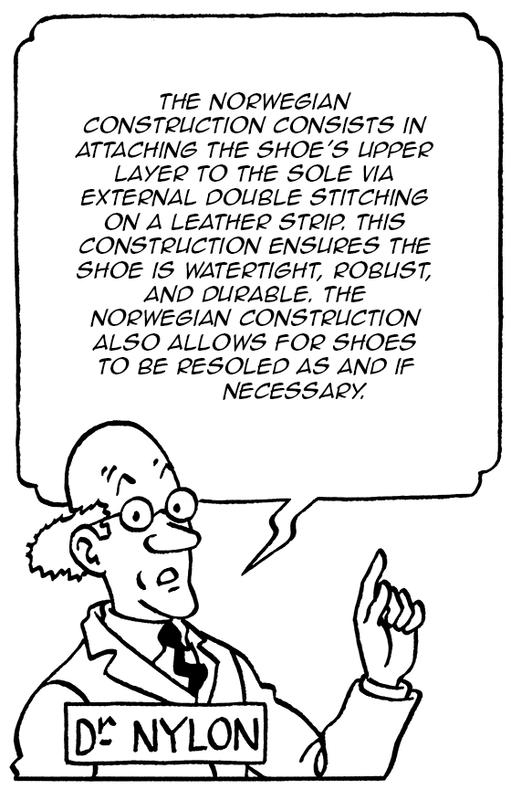 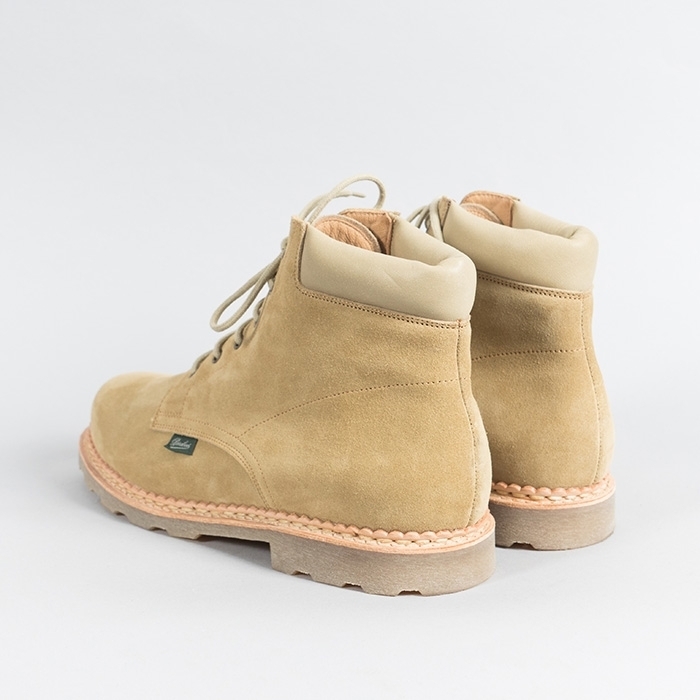 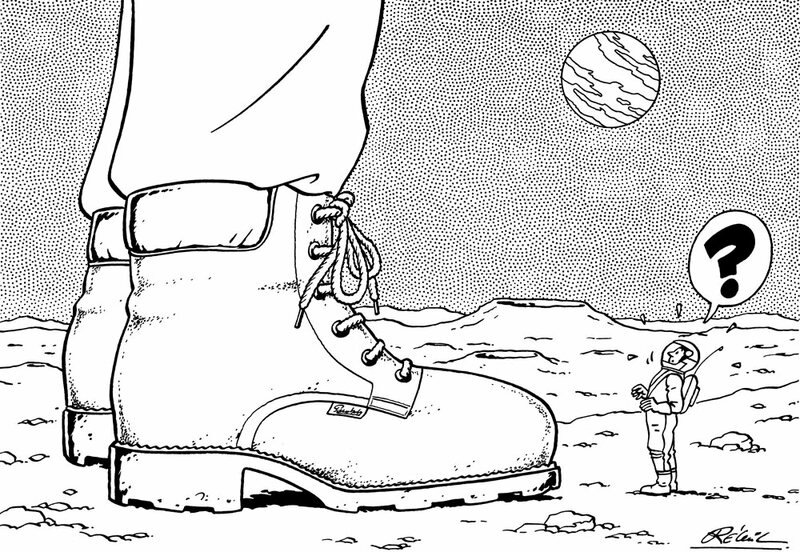 The Norwegian construction of the BERGERAC ensures these boots are robust and watertight. 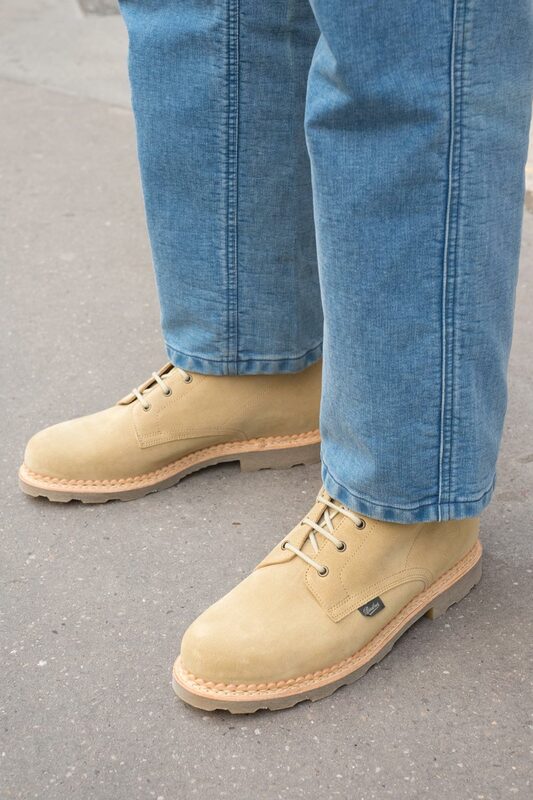 Their real rubber soles offer optimal grip and durability. 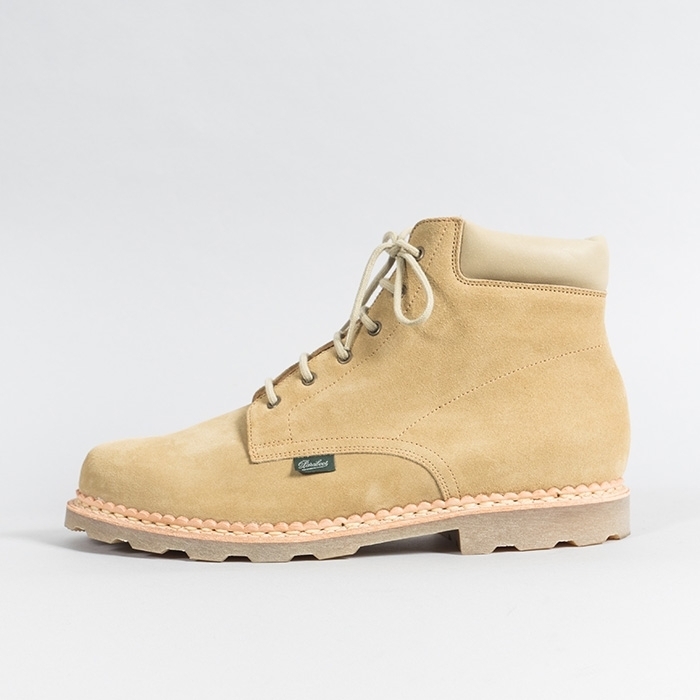 These boots are an ARPENTEUR exclusive, made in France by Paraboot. 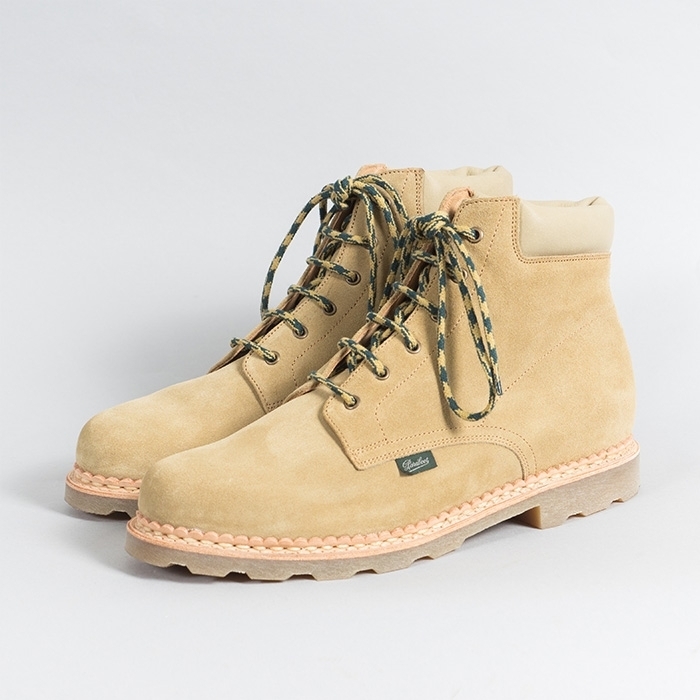 The BERGERAC boots come with a mini screen print signed by Régric, as well as two sets of laces.